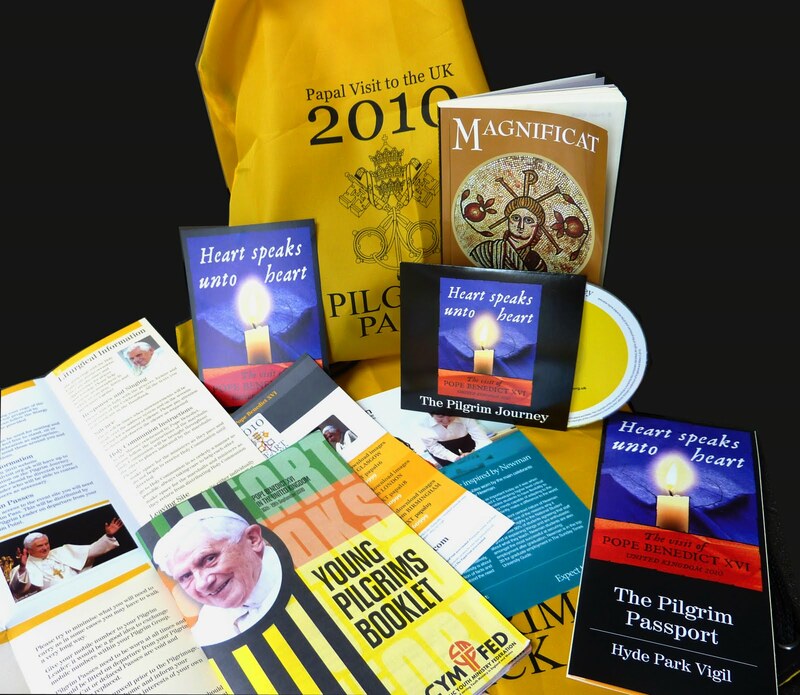 What is the pilgrim pack? Everything on this list is pretty much self-explanatory but I wanted to draw your attention to two items in particular. I'm very glad CBCEW have produced this CD. There are some real jewels to find on it. Archbishop Vincent Nichols' message on track 2 is a wonderful one. A message that asks us to listen with our hearts. As a pilgrim myself, I know the very importance of opening my heart to the Holy Trinity, and listening with my heart to those here on earth whom God has called to be His witness... in particular, those who have been called in an extraordinary way to be His servants. Track 4, Lord Patten's message is one that I urge every pilgrim to listen to. All the studio interviews that I have seen recently of Lord Patten in the media do not really touch upon the issues addressed in this track. This is no fault of Lord Patten's - it is the fault of the media. As an interviewee, he is limited to how much free-expression he can give, and he is constantly interrupted into focusing on the secularly-negative aspects of the visit, rather than the positive reasons for the state visit. Listen to this track if you wish to hear what it is about global social justice, enhancing social solidarity, and community service that brings the Head of the Catholic Church to the welcoming lands of our Queen and government. The Catholic Bishops' Conference of Scotland have a very warm message of welcome to the Pope too. I kind of got carried away with listening to the bagpipes though - love the sound of bagpipes! I also get rather carried away with the Scottish accent... but let's not go into that ;) Rev Paul Conroy welcomes the arrival of the Holy Father on the celebration of St. Ninian of Scotland, and how Scotland will join him on the rest of his visit through prayer. The music isn't all bad neither - I liked Cherin's stuff, as well as Cor Ad Cor Loquitor, and enjoyed the meditative qualities of Deus Tuus Deus Meus. I wasn't much of a fan of the Our Father - for some reason. 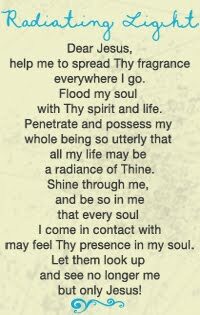 I just didn't think the power of the prayer was captured strongly enough for me in melody or music. But then, that's just me - I have a flare for dramatism in the music I share. The Pope is likely to celebrate Masses in Latin and in the new English text, plus there are little bits and pieces in Welsh - so bring this book to the events with you! 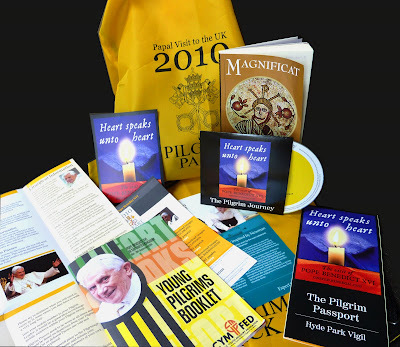 Magnificat also contains relevant background information such as 'Heart Speaks to Heart' on page 259, thank yous (eg. page 240), meditations (page 368 for example), prayers (such as on page 386), and musical score to follow the music ministry with. I think it's all you'll need in terms of the liturgical side of the events. Is there anything else you think should be mentioned? Have I got any of this wrong? Please feel free to comment!